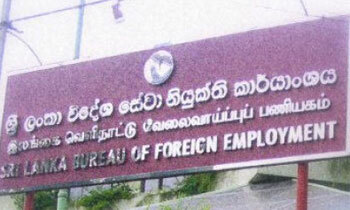 The Sri Lanka Bureau of Foreign Employment (SLBFE) would help to bring back the remains of the Sri Lankan housemaid, who was shot dead in Saudi Arabia, the SLBFE said today. 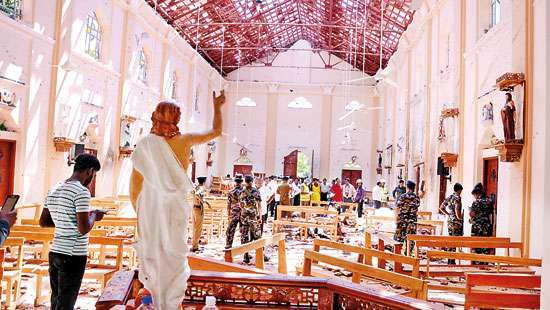 The deceased had been identified as 38-year-old Jayasekara Priyantha from Galle. 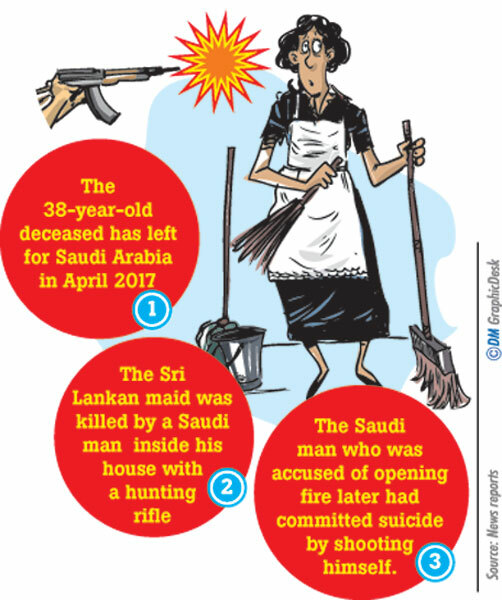 The foreign media reported that the Lankan woman was killed by gunfire in Buraidah, Saudi Arabia on Saturday morning, where a Saudi man, who was accused of shooting her, later committed suicide by shooting himself. 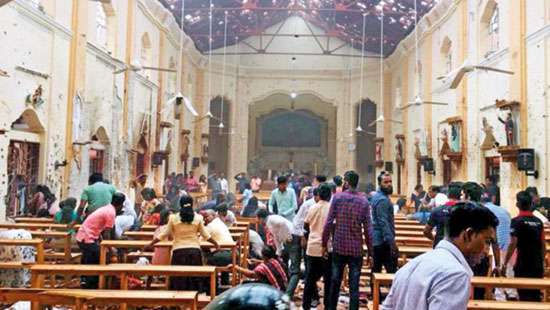 SLBFE Internal Affairs Additional General Manager W. M. V. Wansekara told the Daily Mirror that the deceased, who was reported to be a mother of two children, was a resident of Katamurawa in Galle. 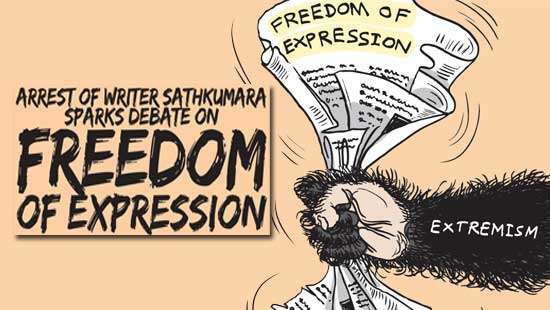 “The 38-year-old deceased has left for Saudi Arabia in April 2017, by registering at SLBFE through an SLBFE-approved institute,” he said. 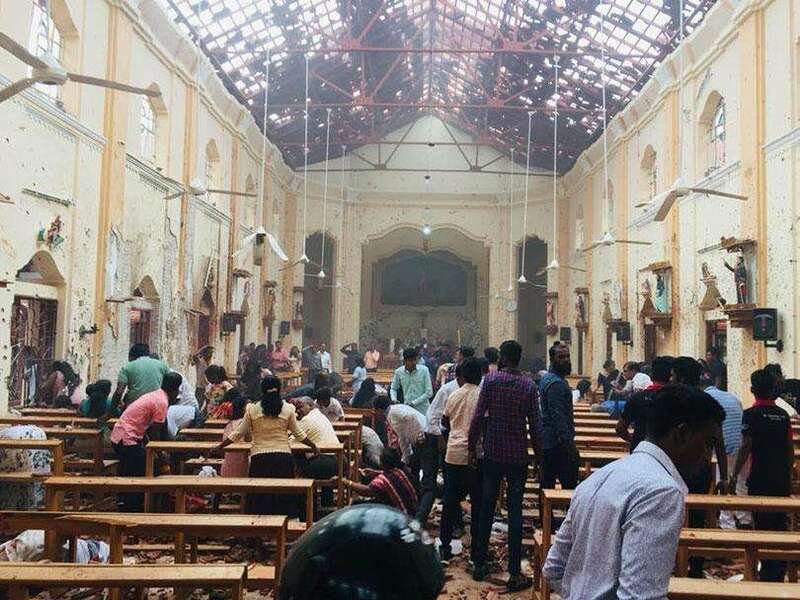 He said the Sri Lankan Embassy in Saudi Arabia had referred a brief report to them on the incident last morning and added that it was too early to provide more details on it since investigations were still being conducted by the security authorities over there. He also said the SLBFE had contacted the deceased's family following this unfortunate incident.